Google has announces the developer preview of the next version of Android named Android O. Just like before Google once again launch the developer preview before its I/O summer event 2017. This developer preview is available for the Nexus 5X, Nexus 6P, Nexus Player, Pixel C and Pixel XL. However this is very early build of OS came with some Bugs, glitches but over all performance smooth. Background Operations Limits - In Android O Background Operations get limits background data usage, location updates and implicit broadcasts to prevent users battery life. Adaptive Icons - With this feature Android O now allows developer to create adaptive icons with diffrant shapes, sizes and animation interaction system-wide. High Quality Pro Audio Bluetooth - New audio codecs now suppoeted to improve audio. new codec are LDAC codec, aptX and aptX HD. New AUDIO API is designed for high performance, low latency audio and other connection services like third party app calls controlled by bluetooth devices. Quick Settings and New Notification Design - we see some minor changes and reordering in the status bar icons at the top of the quick setting panel like battery percentage and app icons will be listed at bottom of the screen. Notifications in Android O are improved grouped. Picture in Picture Improvement - Finally after Android TV, Picture in Picture is now available on phones and tablet in Android O Development Preview. New File App - The Download app name changed to a new File app that has same identical features. 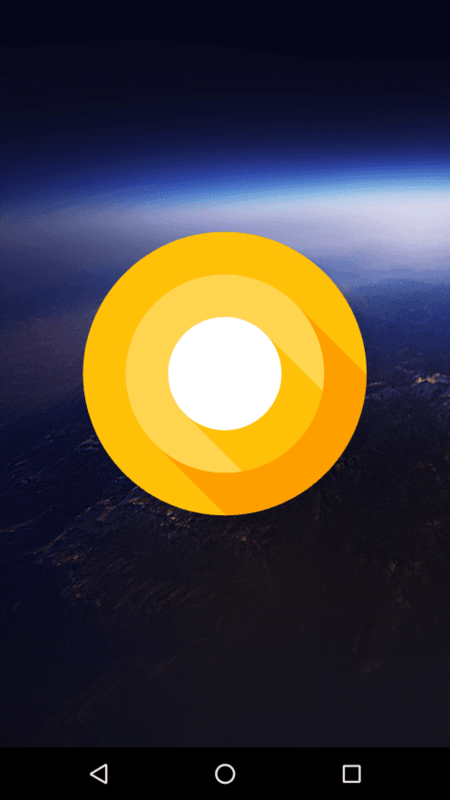 System UI Tuner, Keyboard Navigation and Fingerprint Gestures - System UI Tuner get number of major additions in Android O. The lock screen has new two shortcuts by swiping right or left on the screen. User can remove it if wanted or add other apps shortcuts to open. Also improved keyboard navigation and add fingerprint gestures like swipe up, down, riht and left. And Many More - Android O completly redesign the Settings app with white background, top bar and even icons. Also redesigned app info page, Ambient Display has been redesigned for Google nexus 6P and Pixel devices.